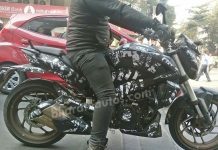 The rumors in the web are floating that, Italian auto major Piaggio is all set to expand its business in India with wide range of upcoming scooters such as Vespa LXS125, Fly 125, Vespa S150 and Typhoon 150. Even we at BharathAutos also posted an article about the Fly 125 and Typhoon 150 coming to India. However, Piaggio remains tight lipped about introducing other brand than Vespa in India. Now sources at Financial Express reveal that two next launch from Piaggio will be the scooters based on Vespa LX125 itself, one with the disc brake option while the other new variant is said to be a sporty version. We are not sure of what exactly Piaggio India mean when they say ‘sporty version’. Is that similar to the one seen in above picture with exciting new paint jobs and sticker schemes? However, we are quite familiar with the second option it will be the Vespa LX125 equipped with the additional features such as telescopic fork front suspension, disc brake option and slightly better performance as well. 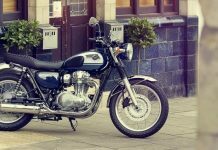 It will feature a different headlamp and decals christened as ‘LXS125’. The LXS125 is expected to be launched in the first half of 2013 and is expected to command a premium of around Rs. 5,000. 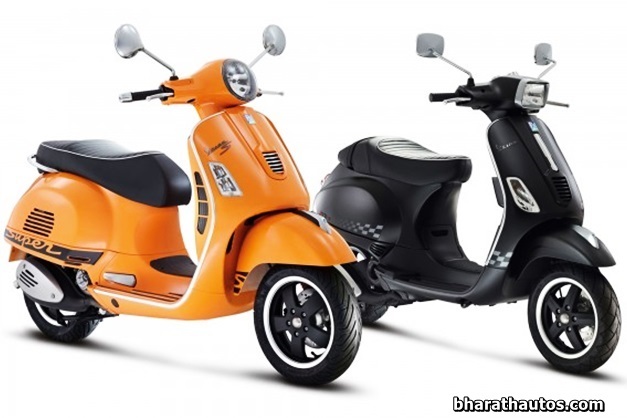 Our close sources also reveal the 150cc version of the Vespa named the ‘LX150’ will be launched by end-2013. Apart from Vespa, if company plans to add another brand it would be safe to expect that the upcoming automatic scooter from Piaggio India would feature an engine with a capacity ranging between 110cc to 125cc. Refresher – The Vespa 125 LX is powered by a 125cc engine which produces 10.06 PS of power @ 7500 RPM and 10.06 NM of torque @ 6000 RPM. It will take you around 10 seconds to reach 60kmph from standstill and touches a top speed of 90kmph. As far as mileage is concerned, it will give you around 40-42 kmpl in city conditions which will increase on long runs.